A simple plugin to add text using the buttons to article. 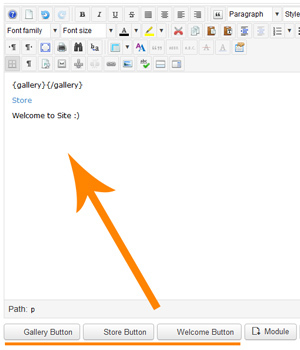 Set a custom text on buttons and insert text in the editor by clicking on it. The possibility of setting up to 5 buttons. Tested on tinymce editors and jce.